among students, staff, families and community members by empowering them with the skills and abilities necessary to meet the challenges of a global society. 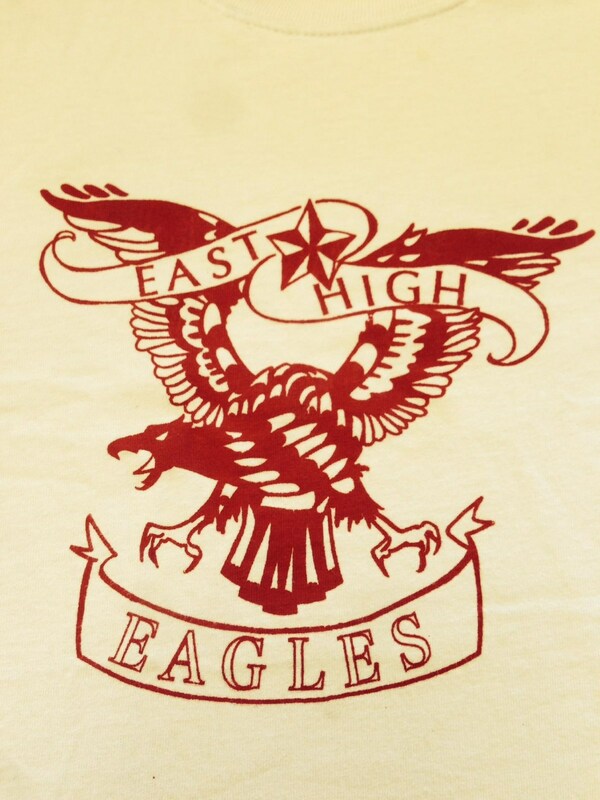 The vision of East High School is to nurture the goals and aspirations of all students by a commitment to the individual potential of each student, to rigorous academic curricula, and to a climate of respect for self and others. 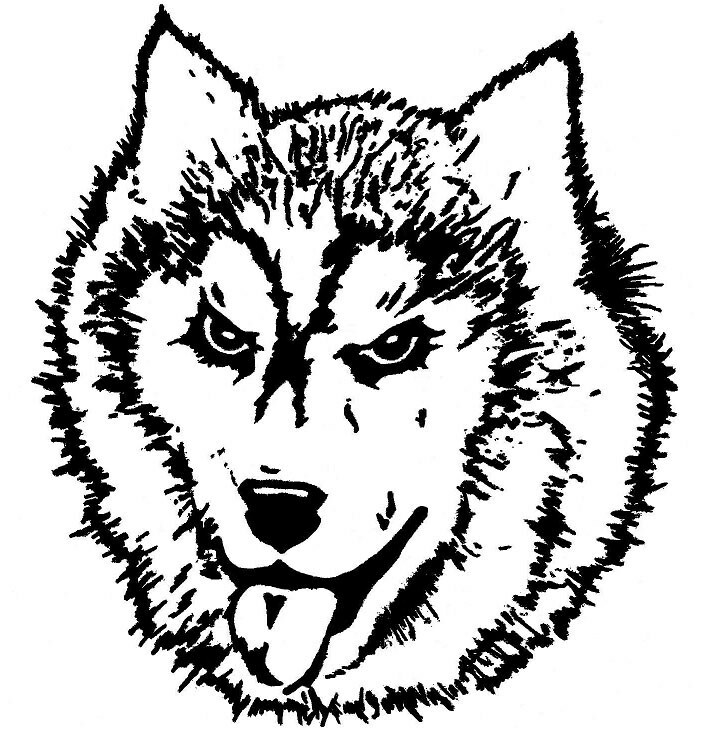 Our goals are to equip our students to be responsible adults, contributing community members, lifelong learners, and effective communicators. 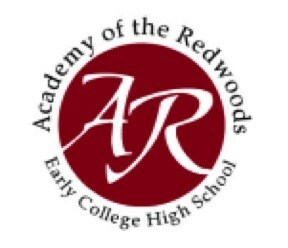 The Academy of the Redwoods provides opportunities for high risk/high potential students to be successful in college and career.